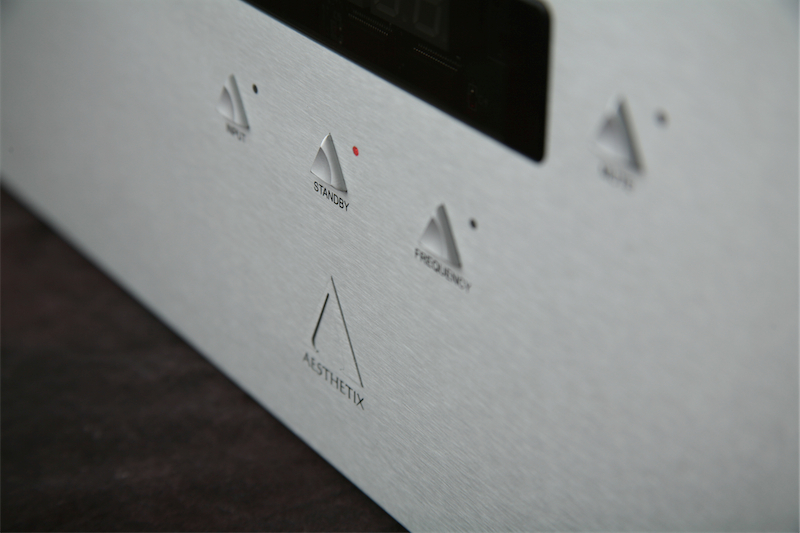 Altas Stereo is available in three versions: Standard, Signature or Eclipse. Atlas Mono is available in two versions: Signature or Eclipse. 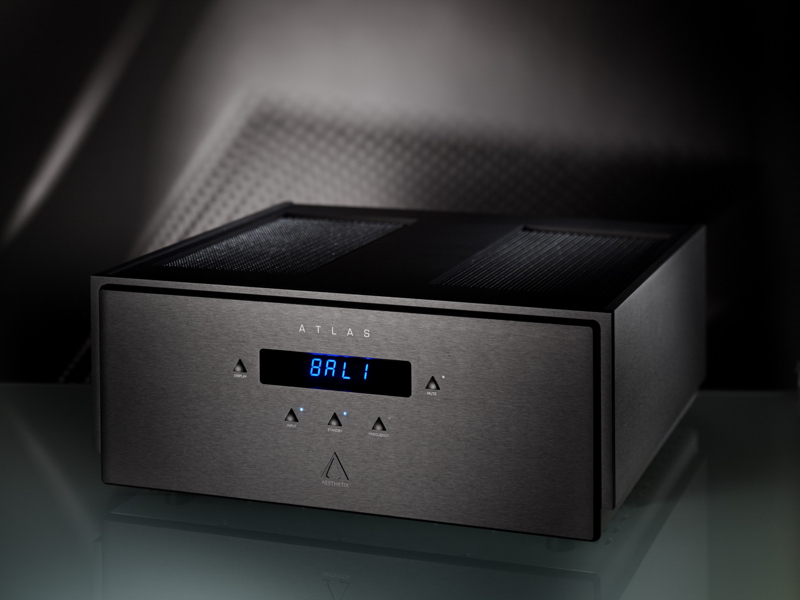 Atlas Stereo can be factory upgraded to the Signature version, all Atlas units can be factory upgraded to Eclipse edition. 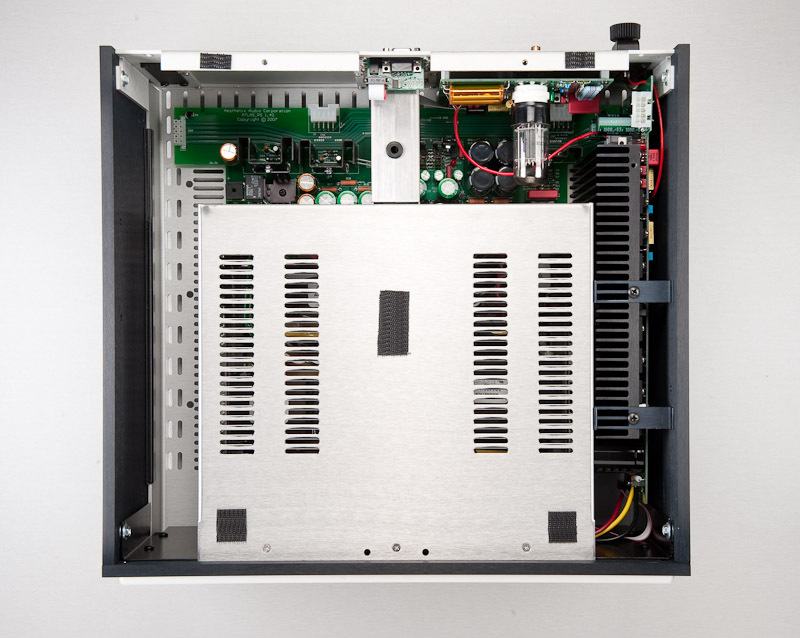 Atlas Stereo Signature uses the same circuits as the standard Atlas Stereo, but those circuits are implemented with only the highest quality parts available. The Mono Signature version dedicates the entire power supply to one channel, increasing space, drive and dimensionality. 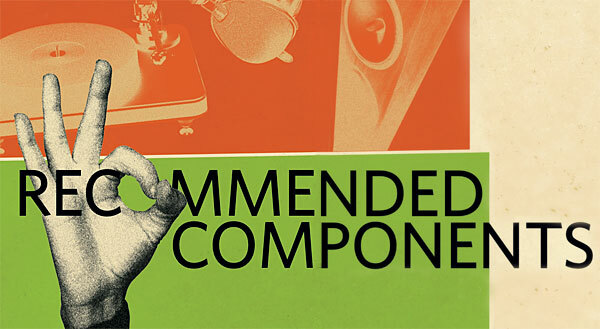 The standard versions of Atlas use very high quality Rel-Caps as inter-stage coupling capacitors, while the Signature upgrades these with Peter Moncrief's Stealth capacitors, costing over 10 times as much. 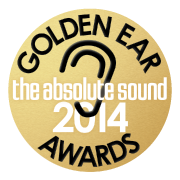 These provide more detail and information, while maintaining the same award-winning tonal balance. 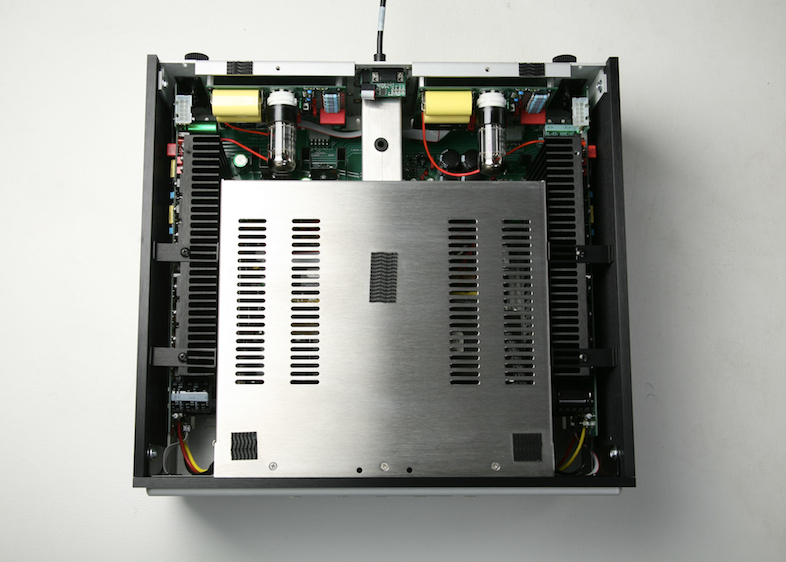 High current output stage power supply capacitance is doubled, increasing bass drive and solidity. Binding post wiring is upgraded to specialized audiophile 14 AWG, which further increases resolution. Another critical refinement is the replacement of all emitter resistors with a specialized metal foil low-inductance type. Atlas Mono is only available in the Signature version. 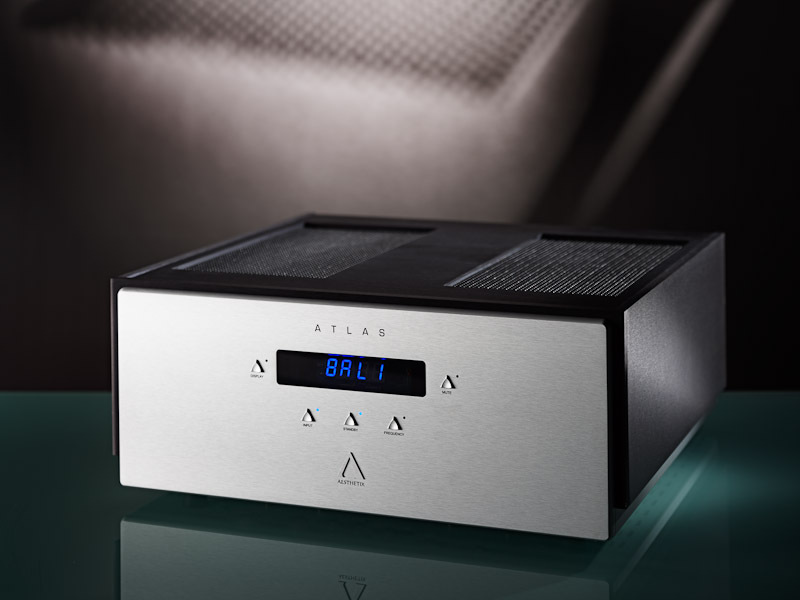 Atlas Stereo can be factory upgraded to the Signature version. 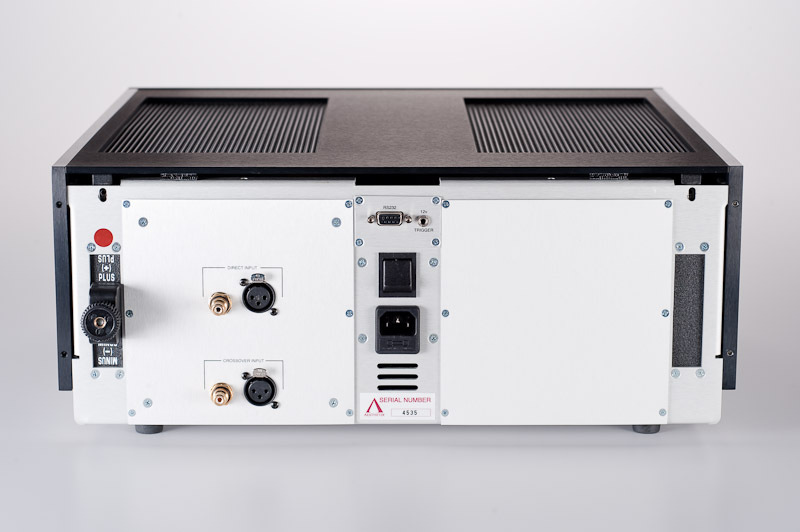 The newest version of our 200wpc Hybrid stereo power amp includes the use of new exotic capacitors, electrical upgrades including super-matched output devices and distributed node technology; advanced mechanical chassis isolation; and sophisticated electrical signal grounding. The Atlas Eclipse Stereo features the Stealthcap™ capacitor, made with exotic new conductors, dielectric material, and composite resins to dramatically reduce reflections, enhancing focus and articulation with blacker backgrounds. 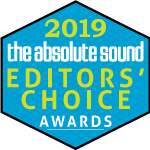 Second phase: The output stage of Atlas Eclipse Stereo features Super matched pair output devices, lowering certain output stage distortion components by as much as 40dB. In every version of the Atlas, each Bi-polar output device (16 per channel) is supplied power through a copper bus bar design, radically reducing impedance compared to standard circuit board traces. In the Eclipse version, Distributed node film capacitors are added at each output device, further reducing impedance for increased current capacity and improved transient capability. 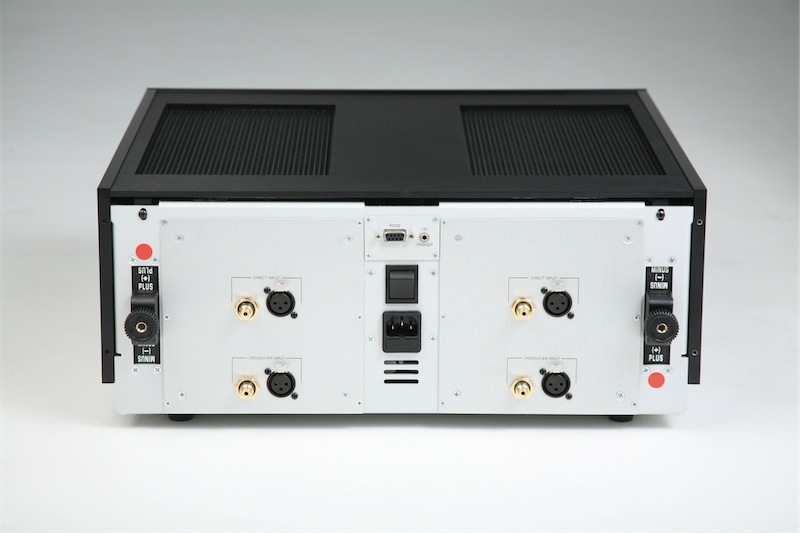 Third phase: Critical power supply components: high voltage transformer, high voltage choke, and driver choke, are de-coupled from the chassis using specially designed isolation mounts. This dramatically reduces the amount of mechanical vibration introduced into the chassis. Fourth phase: Since the transformers are no longer in contact to the chassis at multiple points, a single point system is used to ground the transformer cases, further reducing AC-induced noise. Power supply wiring for the high current section, already robust 14 gauge in Standard and Signature versions, is upgraded to the equivalent of 12 AWG multi conductor audiophile wiring.